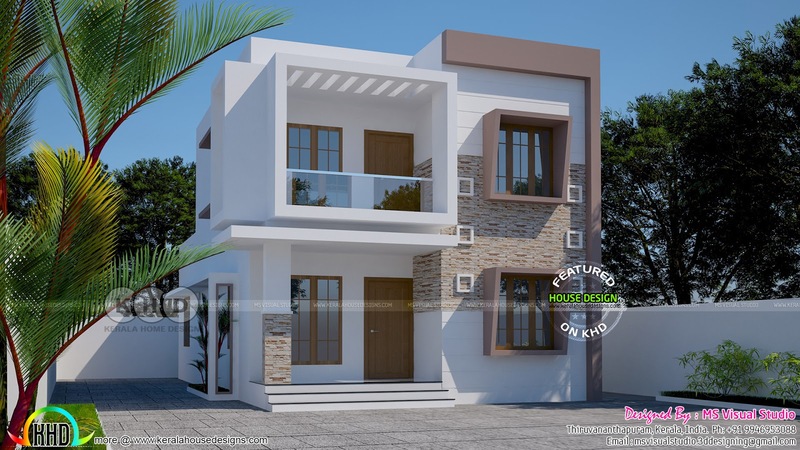 1494 square feet (139 square meter) (166 square yards) 3 bedroom budget friendly double storied contemporary home. Design provided by MS Visual Studio from Thiruvananhapuram, Kerala. Total Area : 1494 Sq. 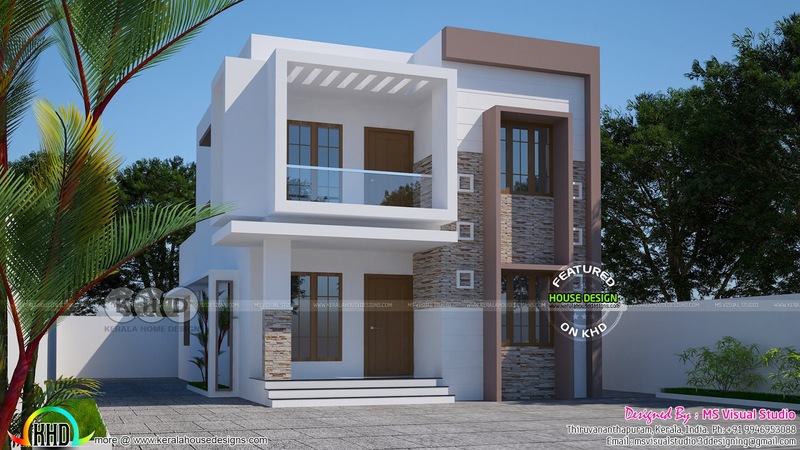 Ft.
0 comments on "1494 square feet 3 bedroom budget double storied home"